Notes: Vol 37, No 1. 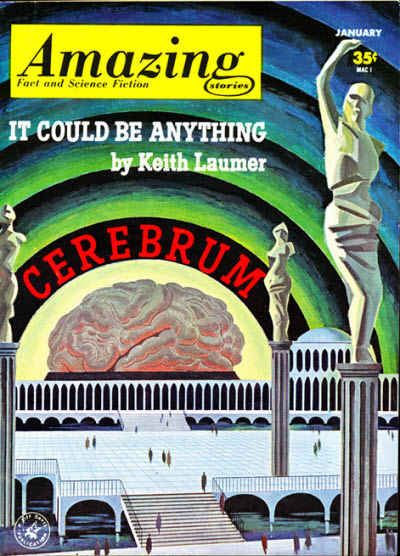 Cover illustrates "Cerebrum." The Circulation Statement on p.60, filed 10/01/1962, gives an average total paid circulation of 52,301.